Forms embedded into your real estate website are as important as your content, and should be held to the same standards as, say, your listing photos or your blog posts. The title of this article says “Creative,” and that’s not just a fancy word to bait you into clicking. The 5 real estate forms I’m proposing today are unique. These are ideas I’ve personally brewed up for you this week, based on years of browsing real estate websites, speaking with agents and working in the modern marketing industry in Canada. Often times visitors want something from you, they’re just not sure what it is yet. Forms give you a method to inform and remind visitors of what they want, and get them to trade their contact info for it on the spot. Below are the typical forms you’ll find on REALTOR® websites. This article is going to dig deeper for more creative ideas. One type of form REALTORS® find powerful is an email marketing opt-in form. These forms directly add visitors to your email marketing list, and allow you to contact them later in bulk, with marketing emails. This article has nothing to do with email marketing opt-in forms – that’s an entirely different beast (which we’ll definitely cover another time.) What I’m suggesting here are 5 custom forms made in an application like Wufoo, then embedded into the pages of your real estate website. Directed to a custom page on your website upon completion. From that point on, it’s up to you to reach out individually (not as a group!) and do whatever it is you said you would on the form. I’ll do my part to help you come up with new and innovative ways to earn those leads, like through the 5 ideas below. How you interact with your leads is something I’d rather leave in your charming and capable hands. If you have any questions about these lead forms, or would like us to add them to your RealtyNinja website, don’t hesitate to email us. Some people aren’t proficient with the MLS® tools publicly available online, others don’t even know how to access them. Some just don’t want to put in the time and effort to conduct their own comprehensive real estate searches, despite the availability of technology. Make the process smooth and seamless, from the moment people visit to the moment they transact. For those people, provide the option to answer a few questions on a form and receive a full list of properties that you recommend, based on their provided answers. For instance, your form might ask their desired area, size, bedrooms, age range and their budget. Based on the answers provided, you put together a series of listings and send it back to them with your notes. However you decide to present this – be it in email, Powerpoint, PDF, etc. – is up to you. Want to get extra Ninja? Try creating a form that asks buyers questions that aren’t typical of an MLS® search. Factors that go beyond the raw data (bedrooms, etc.) that only a real local expert of the area would know. An example would be to target families with dogs and ask them to fill in a form to get a curated list of properties for sale that are best suited for dog owners (close to dog parks, large backyards, etc.) Your goal should be to provide more value than they can get by searching on their own. Keep in mind, the number of questions you put on your form directly affects the number of submissions you receive. You may need to ask a few questions before you can generate a custom listing report, but try to minimize as much as possible. More barriers to entry means less entry, thus more questions equals less submissions. I’ve never been a REALTOR® so I don’t know for sure. I must assume though, that you realize how little the general population actually knows about the real estate market in your area or the industry in general. People contact their Lawyer when they need legal advice; they should be able to contact their agent if they need real estate advice. Offer these people a simple form on your website with the following three fields: Name, Email, & Text Box asking something to the effect of “What is your real estate question?” If you’d like to respond to them by phone, ask for a phone number too but make it optional, as some people don’t want you to call them. A person who is curious about some small subject, such as whether or not “…now is a good time to buy?” may never have reached out to you if it wasn’t for this form. Give visitors creative ways to get value from you, and they will gladly trade their email – wouldn’t you However, make sure people know that by asking a question you won’t hound them relentlessly and make them regret reaching out. Trust is the number one hurdle between you and your next lead, and most people think that by giving up any contact info they’re going to get bombarded with marketing and pressured into something they may not be ready for. Reassure them that you’re genuinely here to help, and work on gaining their trust as an expert before asking for their business or trying to “sell” them. Becoming known as the go-to real estate expert in your community or niche isn’t easy or fast. Building trust takes time, but it can start from simple gestures like a meeting over coffee or tea… or at least advertised as such. If both parties agree they’d prefer a glass of wine or a scotch, I say by all means. Heck, going for a walk would be my favourite way to connect with someone new. In any case, the point is not what you’re drinking, it’s how deeply you’re connecting with your market. 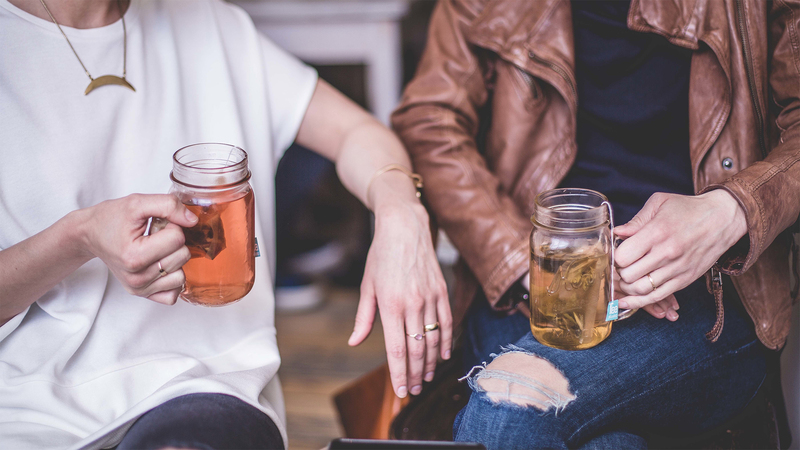 Use Forms to arrange casual real-life meetings with leads - Who knows, you might even make a new friend. Offer visitors of your website the chance to meet and casually talk real estate for 30 mins or an hour. This form should ask them their Name, Email, and a couple ideal Meet Dates & Times that work for them. Get together with your website visitor in the real world, answer any real estate questions they may have, introduce them to your business in a friendly and forthright way, then watch as they bloom into a client and promoter of your brand. In most cases, real estate agents are working behind the scenes on their listings weeks before they go live on public MLS®. Whether it’s a presale condo development or a rancher on 2 acres of land, your website visitors might enjoy being privy to some exclusive early-bird information. I made this in under 5 minutes using Photoshop. You can achieve something similar and better using an app! Try this out with your next listing or presale development: Embed a form on your real estate site that asks visitors for their Name, Email and Physical Address if you plan to send them physical marketing material too. Contact these people individually with exclusive information and media featuring that listing a week or so before you make it available publicly. 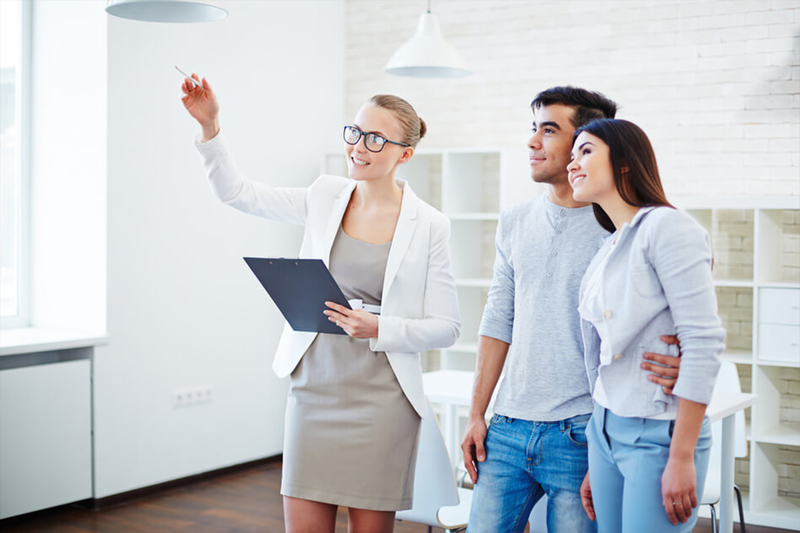 When attending an open house, it can be difficult to attain the listing agent’s attention. 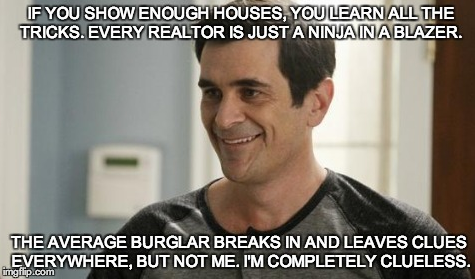 You as agents try to greet and chat with everyone, but sometimes inevitably a few slip through the cracks. Others get annoyed that they had to wait so long to ask a few questions. The open house scene is obviously not for everyone. Some prefer a more personal approach, one where the entire focus is on them and the massive transaction before them. For these people, provide a form that asks visitors for their Name, Email, Phone Number (optional,) the listing they are inquiring about and their preferred appointment Date/Time. Offering private showings of a property can be the nudge unlikely buyers need to contact you. Use forms to make the process even easier for them.